The Summer School will take place on the University of Hull main campus on Cottingham Road, located about 2.5 miles from Hull train station/Paragon bus interchange. Accommodation for participants will be at The Courtyard. Bus: Number 103 or 105 will stop directly opposite the campus main entrance with a short (5 minute) to The Courtyard accommodation. Number 115 or Simplibus 5 stop near main campus North Entrance next to the Courtyard. Taxi: About 10 minutes from Hull train station (to the main campus/accommodation at The Courtyard). The Courtyard accommodation is open 24 hours for arrivals. The School Icebreaker with snacks and drinks will take place from 7pm, Sunday September 2 2018, at the Multifunction Room at the Courtyard with school registration desk open from 5.30pm in the same room. The registration desk will also be open on Monday, Sep 3, 2018, 7.30-9am. Hull campus is about 4 miles from Hull city centre (Bus 103 or 105), and within walking distance from the lively Newland and Princess Avenues where you will find many good pubs and restaurants (bus 103 also goes to town via the “Aves”). 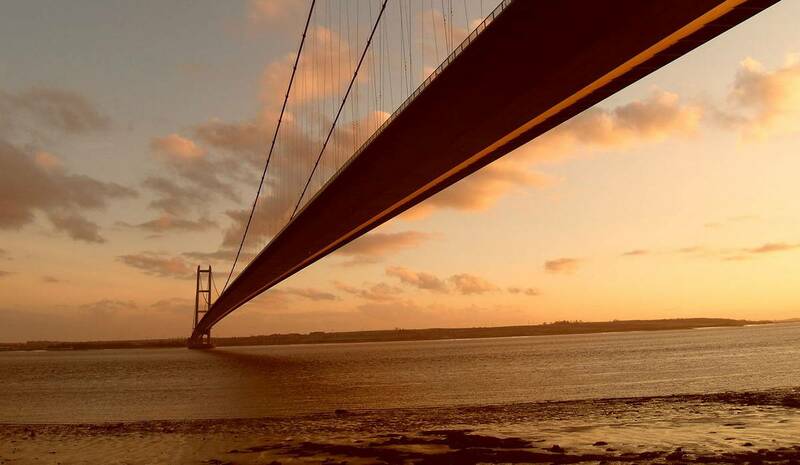 In particular, Hull provides a large selection of amazing restaurants for all budgets. Few suggestions, courtesy of Milne Centre’s Marco Pignatari, are provided below (but there are many more great places to try). The Greek on Princes Avenue. For a fine dining experience, try Cerutti’s along the river Humber. Vegetarians can’t miss the weird, wonderful and utterly unique Hitchcock’s. For Chinese, Oriental Palace, Yinji Bar and Desaru won’t disappoint. Newland Avenue is not short of options for a drink as Larkin’s, named after famous honourary Hullensian Philip Larkin, is also located here. Larkin’s serves both good English pub food, and has a good selection of various types of beer. Typically a main course would be no more than £10, and the portion size is enough to satisfy any customer. Hull’s very own hipster enclave with street food, craft beers, vintage clothes, contemporary art spaces, graffiti, and plenty of beards. It’s been a long day and you want to grab some food on campus. The on-campus facilities include a Spar supermarket, and the Sanctuary bar (‘Sanc’) serving food and drinks. These are located in ‘University House/Student Union’ and are be open during the day apart from weekends.